Greg has been running Outdoor Leadership programs for over 20 years. 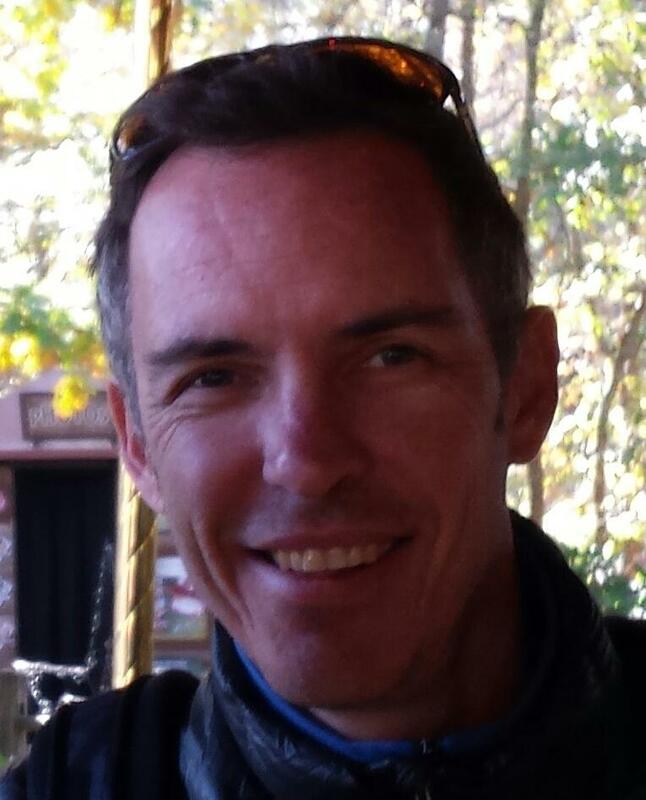 He is originally from South Africa and has worked for various Outward Bound schools around the world, including over 10 years at the North Carolina Outward Bound School. He is a graduate of the University of Cape Town and an adjunct faculty at the Center for Creative Leadership. Greg has a passion for developing leadership in young people and helping them reach their potential. He co-founded Asheville TAASC with Beth Hockman and Mike Fischesser, the founder of TAASC. When he is not out on trips with these kids he’s running leadership programs for other organizations and having fun with his 7 year old twin girls who are into outdoor adventures. Niki grew up in Ohio exploring woods and streams and making potions from the plants growing in her family’s yard. Since then, she has pursued degrees in Biology and Environmental Studies, guided outdoor adventure and learning experiences for youth, and worked as a naturalist and a teacher in both Minnesota and New England. Niki moved to Asheville with her family in 2015. She teaches middle school math and science at Rainbow and goes on many adventures with her own kids, Sara and Owen. Niki is enthusiastic about empowering girls and young women to pursue their personal passions, take on challenges together, and grow a community that is both compassionate and bold. Connor has been in the adventure education industry for 89 (dog) years. A Border Collie by breed, Connor believes in the innate good of people, especially when they throw sticks or tennis balls. Connor loves hiking, trail-running and swimming in mountain rivers and lakes. He just loves being outside working with students. His counseling skills with younger kids is truly amazing and many, many students have been comforted and supported by Connors love!